“In front of the camera, the children play, laugh, become uneasy, cry, or even become angry. What remains after spending such time with them is a collection of memories, like a necklace consisting of priceless gems. 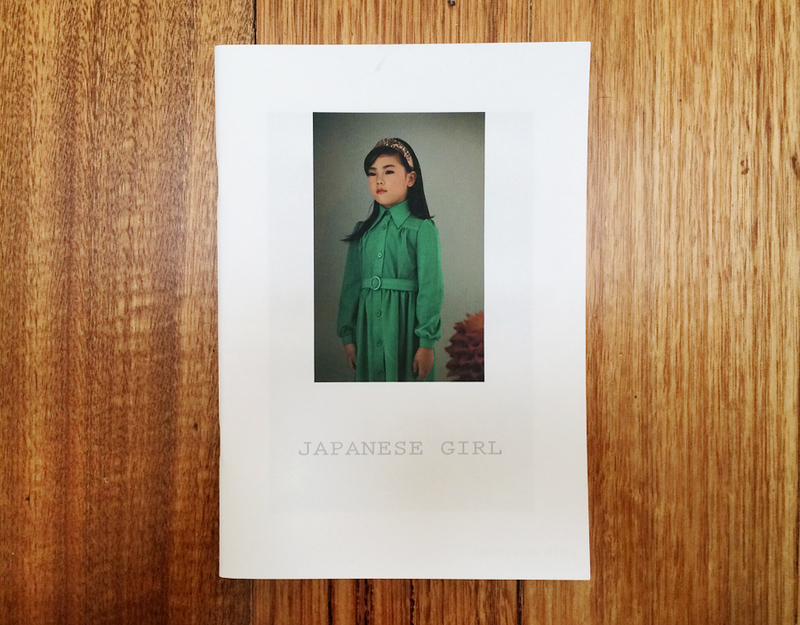 In this photo project “Japanese Girl” , a group of 3-11 year old Japanese girls were photographed by Chie. A part of this project was exhibited by NYPH and Sous Les Etoiles Gallery NY last year.